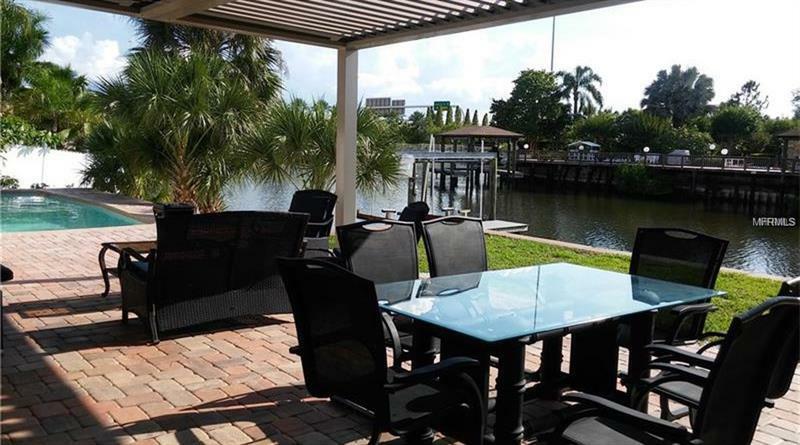 4 Bed / 2 Bath on dead end with incredible waterfront views and Direct Bay Access. Newer concrete seawall with boat lift and dock ready for your boat. Renovated exterior to include brick pavers, automated pergola, and in-ground pool. New A/C unit, windows, and much more ready for a family that loves living on Tampa Bay.